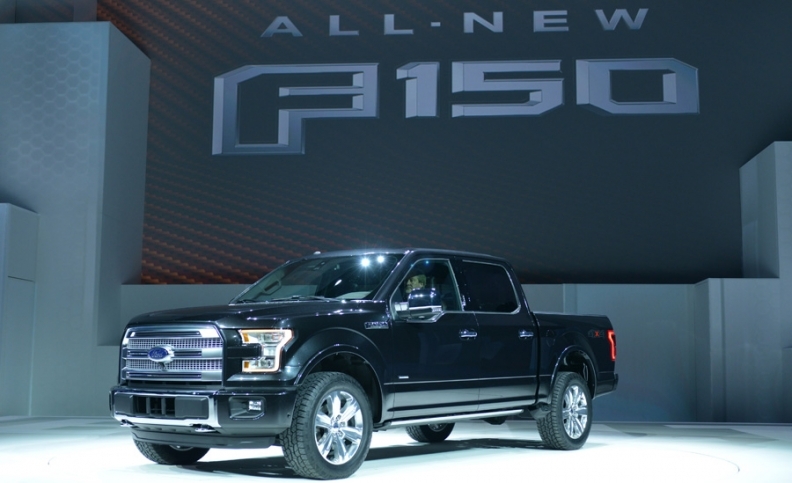 Ford gave its aluminum-production system a dry run at Jaguar starting in 2003 with the XJ sedan and then took what it learned back to Dearborn and deployed it in the lightweight 2015 F-150. Jaguar Land Rover, Mazda and Volvo all have something in common today besides the fact that they were once owned or controlled by Ford Motor Co.
All three are starting to blossom again now that they have developed their own unique vehicle architectures, powertrains and technologies, and as Ford-based hardware ages out of production. This is not to say that Ford was a bad corporate parent. In many ways, Ford was a good corporate steward to these automakers. There is no question that Jaguar Land Rover would not have survived -- and Mazda and Volvo probably wouldn’t have either -- were it not for Ford’s money, manufacturing expertise, technology and even some corporate operating principles transplanted from Dearborn. And Ford was a good supplier during the transition from the time these companies were sold until they could develop their own engines and supply chains. Ford benefited from its experience running other automakers. The things Ford learned make today’s Ford and Lincoln vehicles far better. For instance, many of the safety features in Ford and Lincoln bodies can be traced to the pioneering safety advances first seen in Volvos. Ford gave its aluminum-production system a dry run at Jaguar starting in 2003 with the XJ sedan and then took what it learned back to Dearborn and deployed it in the lightweight 2015 F-150. Mazda taught Ford about improving quality and reducing engineering costs by building fewer prototypes. And Ford executives got valuable experience working overseas, including CEO Mark Fields -- who once led Mazda -- and Europe’s vice president of product development, Joe Bakaj. Since Jaguar Land Rover and Volvo have found new corporate parents -- which picked them up for bargain-basement prices -- it’s been a slow but steady turnaround for these companies. The biggest success so far is Jaguar Land Rover, whose global sales have grown for five straight years to a record 462,000 vehicles in 2014, and whose profit has never been higher. Today, Land Rover is one of the hottest brands on the planet. 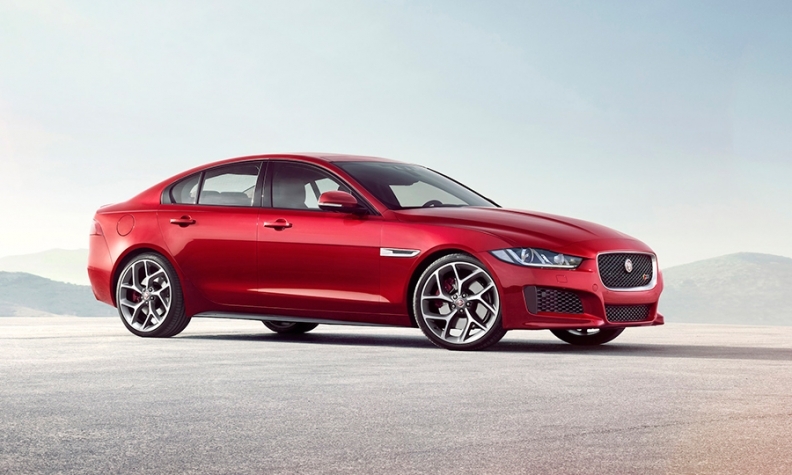 Jaguar has been dragging, but that could change soon with the introduction of the compact XE sport sedan powered by the company’s first all-new engines built in its own plant this century, and a new crossover utility vehicle, the F-Pace. 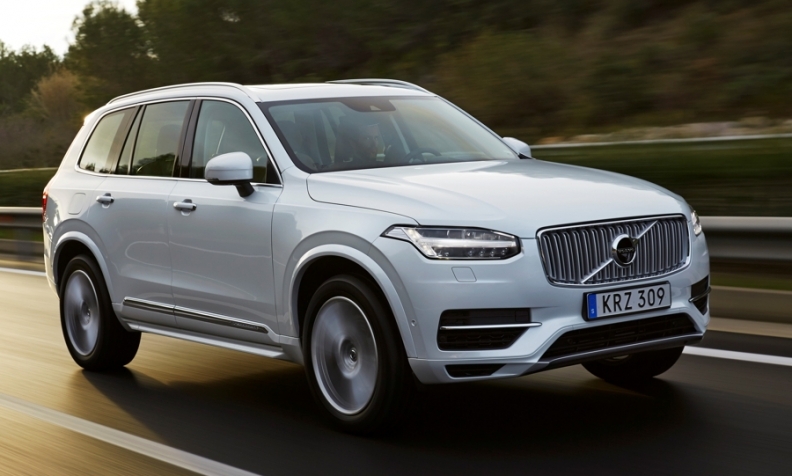 Volvo expects the new XC90 to help boost its global sales to a new all-time high in 2015. Sweden’s Volvo, bought by China’s Zhejiang Geely Holding Group in 2010, is on the comeback trail with the new XC90 SUV, which is shaping up to be a winner. Volvo still has a lot of ground to make up on the car side of its business, but its new line of turbocharged engines looks interesting. 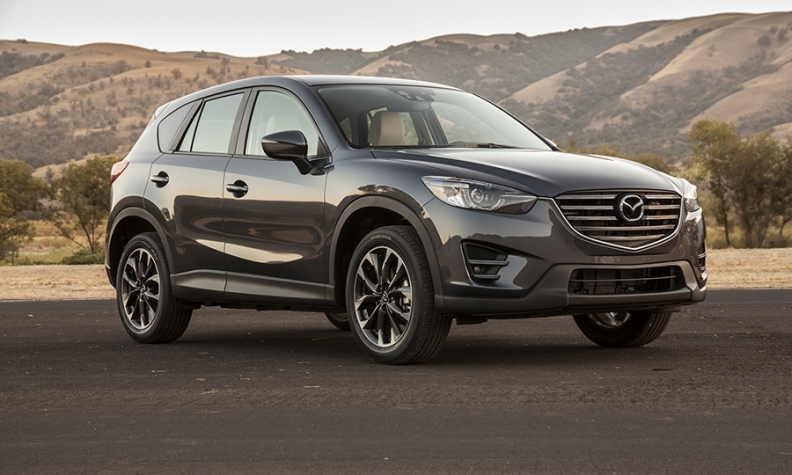 The Mazda CX-3 is expected to help Mazda toward continued success. Mazda’s U.S. sales also have rebounded strongly -- they’re up 47 percent over the last five years to 305,801 vehicles in 2014. With the eagerly awaited CX-3 small utility on the way to dealers and a new Miata due this summer, 2015 should see Mazda’s success continue. It’s hard to know exactly what the enduring lessons from that 1989-2008 era, when larger car companies bought smaller ones, collecting brands as if they were pawns on a chessboard, will be. Whatever reason you find for a failed purchase, there seems to be an equal and opposite success. Citing Daimler’s disastrous 1998 purchase of Chrysler -- referred to as “The German Occupation” by Chrysler insiders -- you could say that corporate cultures are not easily absorbed in multinational buyouts. That deal fell apart in less than a decade. Another example of this: BMW’s 1994 purchase of Britain’s Rover Group, also a spectacular disaster. BMW gave away the company, which was dubbed by BMW insiders as “The English Patient,” for 10 British pounds seven years later. More recently, General Motors’ purchase of Saab in 2000 ended up killing the quirky Swedish automaker. But then there’s Chrysler’s recent integration into Fiat, which has been a roaring success. So has India’s Tata Motors’ 2008 purchase of Jaguar Land Rover from Ford. Smaller, hungrier companies seeking a global footprint make better corporate parents than established global players. Car buyers are smart and won’t be fooled by the badge. GM used the some of the same basic underpinnings for mainstream Chevrolets and Opels as it did for upscale Saabs. GM, through its business relationships, also forced Subaru to badge-engineer a Saab, the 9-2X. These moves helped undermine that Swedish brand, says AutoPacific analyst Dave Sullivan. He also cites Ford’s attempt to make a Jaguar, the X-Type, out of the European version of the Fusion, the Ford Mondeo, which also failed and damaged the Jaguar brand. Buying an automaker is one thing, but devoting the proper funding and figuring out how to run it is quite another. BMW’s Rover adventure harmed the German automaker in the short term, draining billions and ending promising careers. But, again, it wasn’t a total train wreck for BMW. Over time, BMW has recovered the billions it lost in Rover. And Land Rover showed BMW how to engineer an SUV. Of course, BMW kept the Mini brand, which has grown from niche European car to a global success. Write the checks, but don’t interfere. Last week, in an interview with Automotive News’ Editor-in-Chief Keith Crain, Tata Motors Chairman Emeritus Ratan Tata said the secret to JLR’s resurgence was to ensure the company had the funding to develop products, while Tata executives stood back and let the company do its work free of interference. “You don’t hear about a Tata tractor-trailer executive heading up JLR now,” Sullivan says. Only one former Ford automaker, Aston Martin, has struggled. It appeared as if it would take the corporate equivalent of James Bond-like heroics to ensure Aston’s long-term success. But Aston recently secured a fresh line of funding, and it will get another shot. Its future could become a little clearer at this week’s Geneva auto show as the company introduces the Vulcan, an 800-hp V-12 supercar.